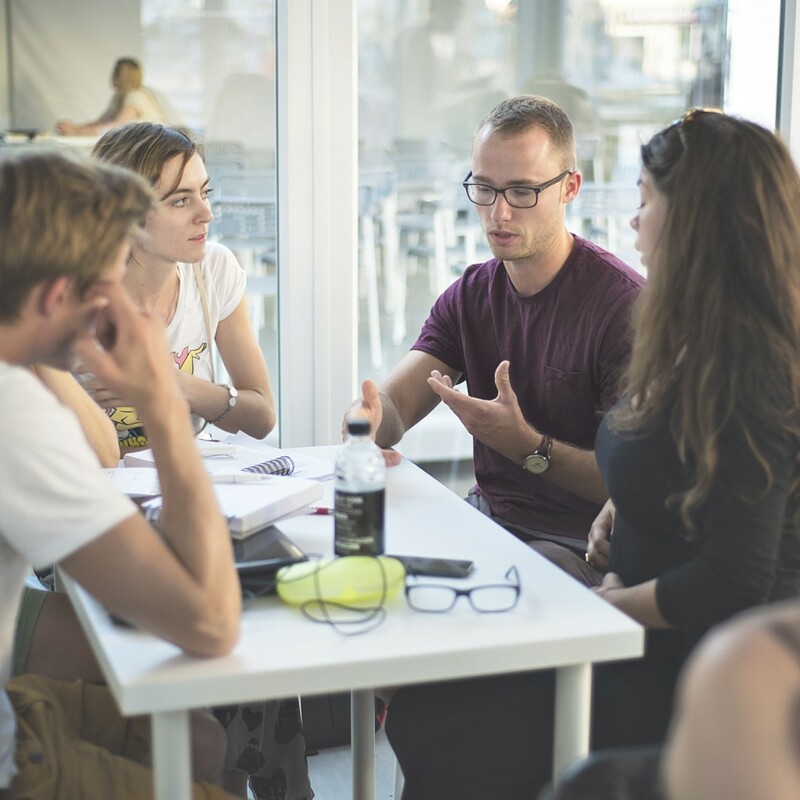 As young entrepreneurs in the field of interactive architecture, LAX was invited to held position of consultants during the Design EntrepreneurSHIP workshop. We had run a presentation „Short introduction to the implementation of new technologies” and consulted a bunch of design teams that day. 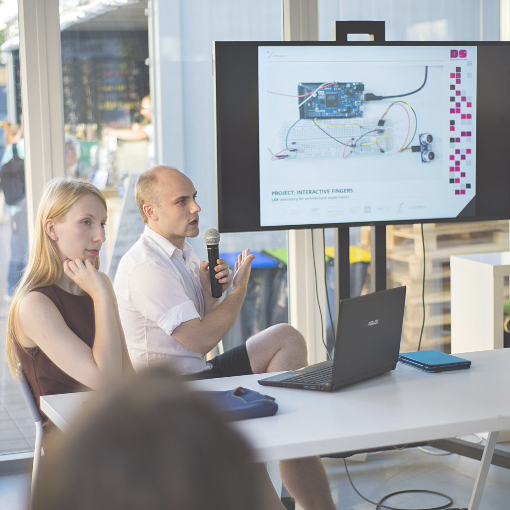 On 11-12th of July 2014 Gdynia Design Centre hosted a conference for design-related organisations from South Baltic Sea Region (SBSR). 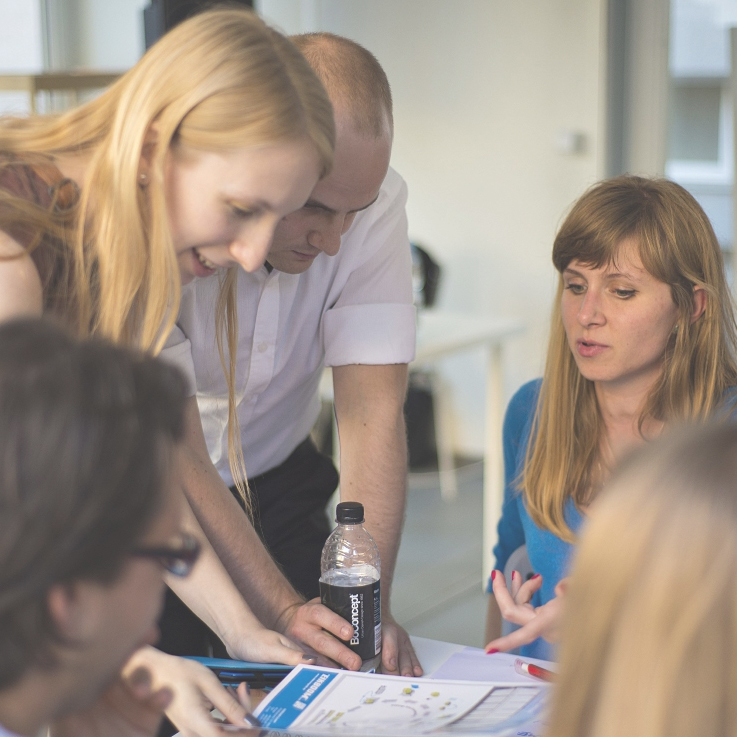 Invited guests discussed the results of Design EnrepreneurSHIP project during which real-life case studies of SMEs from 9 different sectors were solved by interdisciplinary groups of international students based on design application. 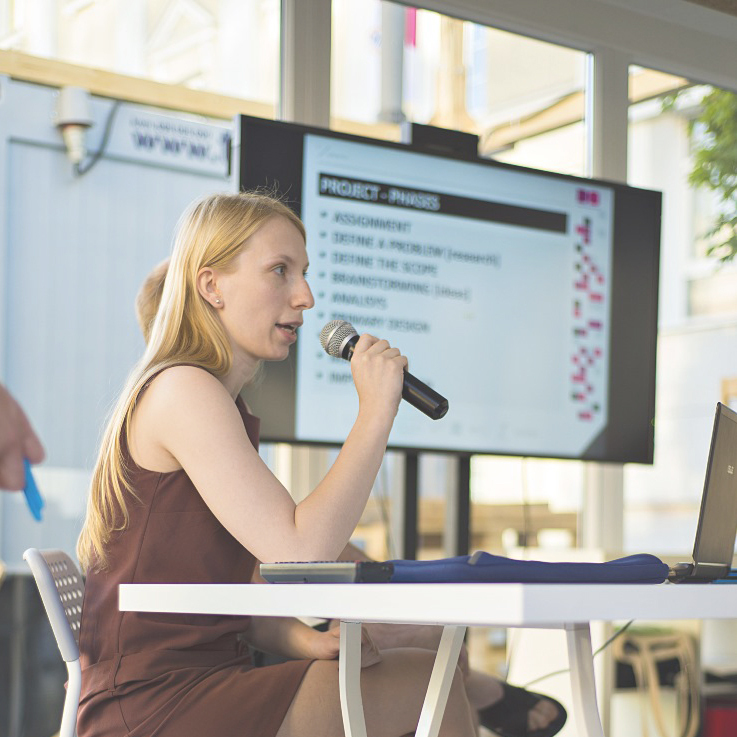 The conference was an opportunity to do research within the fields of interest of invited guests in order to do the mapping of common fields of interest to start new projects as part of the forthcoming 2014-2020 programme.